The relationship between Pyongyang and Beijing is showing signs of major strain, as Pyongyang accuses Beijing of treachery for their resistance to sign a treaty and their stance on the North’s nuclear program. In commentary published Wednesday by the state-run Korean Central News Agency (KNCA), one Kim Chol scolded China for “crossing the red line” and agreeing to level stricter sanctions against North Korea, saying there would be "grave" consequences for Beijing’s "reckless remarks." China, previously North Korea’s chief ally and main trading partner, in February halted coal imports from Pyongyang in compliance with sanctions leveled by the United Nations, and called for Pyongyang to halt its nuclear weapons and missile tests. "China should no longer try to test the limits of the DPRK's patience," Kim’s commentary reads. "China had better ponder over the grave consequences to be entailed by its reckless act of chopping down the pillar of DPRK [Democratic People's Republic of Korea]-China relations." The piece also said that the DPRK "will never beg for Beijing's friendship, risking its nuclear program which is as precious as its own life, no matter how valuable the friendship is,” according to Korea Joongang Daily. South Korea’s Yonhap News Agency quoted a unification ministry official as saying "North Korea seemed to show its frustrations as China shows signs of joining international sanctions … Pyongyang needs to pay attention to this message." 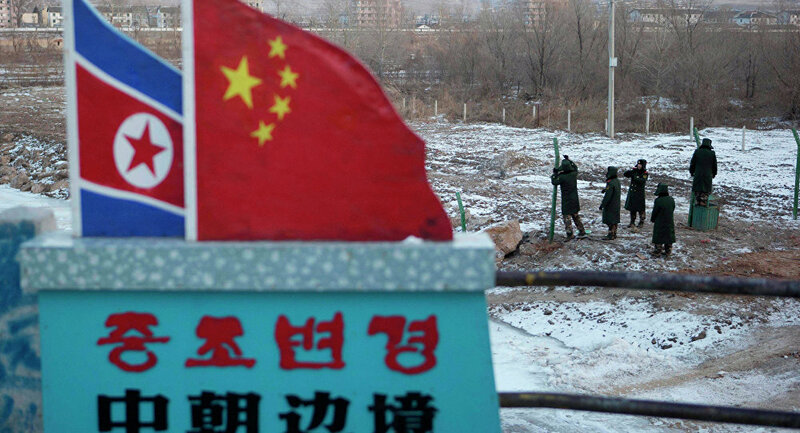 China moved to ratchet up pressure on the North after a series of meetings among high-ranking Chinese officials, presenting their position at the April 28 UN Security Council ministerial meeting on the North Korean issue. 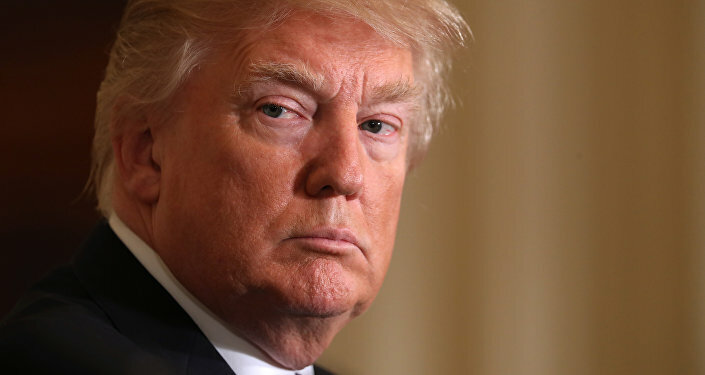 Earlier this week, however, Fu Ying, who chairs the Foreign Affairs Committee of China’s National People’s Congress, published an essay on the Brookings Institute website acknowledging China’s limited influence over the North and calling on both Washington and Pyongyang to allow tempers and tone to cool. "Powerful states may have greater influence over the international situation, but they should also bear the consequences of what they say or do," Fu wrote. "Smaller or weaker states may counter or respond to pressure from powerful states, but there is a price to pay for doing so." Chinese Ministry of Foreign Affairs spokesman Lu Kang has also said that Beijing’s position on the North’s nuclear program has been consistent, and that country fully intends to maintain its friendship with Pyongyang. 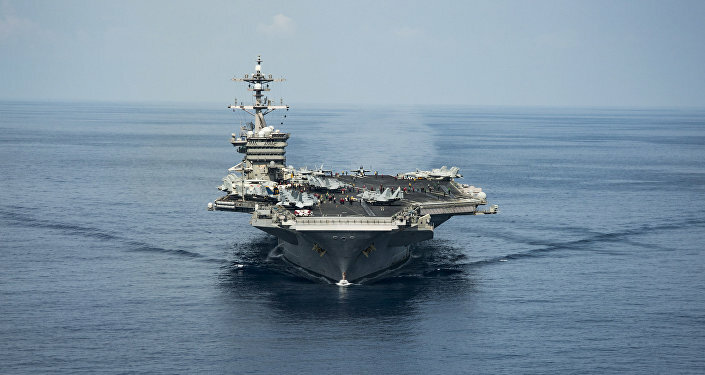 As a US Navy carrier strike group and an armed nuclear-powered submarine sit near the Korean Peninsula, the DPRK has accused Washington of “reckless military provocation” that will push “the situation on the Korean Peninsula closer to the brink of nuclear war."